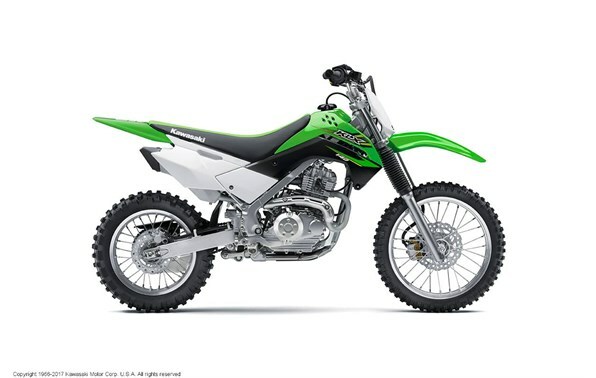 Click the button below to add the 2017 Kawasaki KLX 140 to your wish list. Front Suspension / Wheel Travel: 33mm telescopic fork / 7.1 in. Rear Suspension / Wheel Travel: Uni-Trak® linkage system and single shock with 5-way preload adjustability / 7.1 in. Rake/Trail: 27 deg. / 3.3 in.